SDCC 2017: Marvel LIVE Day 2! Welcome True Believers to Comic-Con International San Diego 2017 (SDCC 2017)! The biggest Comic-Con of the year, and we have The Marvel Report SDCC Street Team working the floor, hitting panels and doing interviews, but not everyone can be so lucky. But do not fret, our SDCC Home Team has you covered! Not only are we giving you all the latest news as soon as it comes out, we are also bringing you the SDCC 2017 Marvel LIVE Day 2, so you can see all the sweet stuff coming from the House of Ideas. Check out Day 2 Friday July 21, 2017 from 11:00 AM PT/2:00 PM ET – 5:00 PM PT/8:00 PM ET EXCELSIOR! Hosted by TWHIP! The Big Marvel Show’s Ryan Penagos and Lorraine Cink, and Marvel Gaming host Jessica Brohard, viewers will be able to watch booth events with their favorite Marvel comic, television and movie talent, hear panel recaps from special guests, and learn about all the fun surprises happening on the convention floor, from exclusive merchandise to special signings and more! Just because you’re not there doesn’t mean you can’t join in the fun! 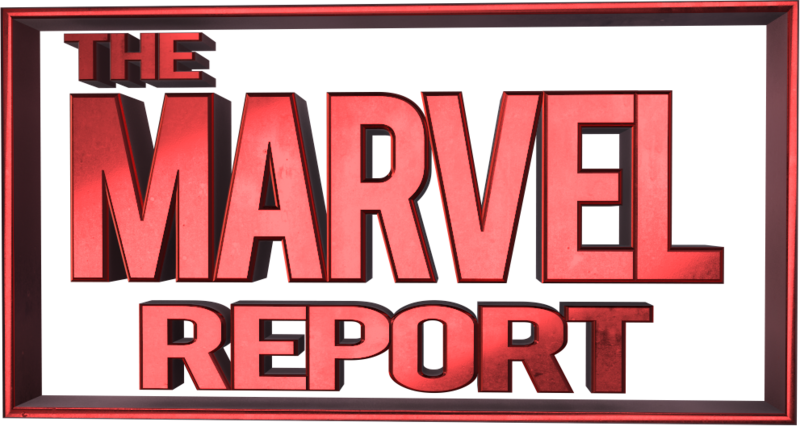 We want you to join us here on The Marvel Report and become a part of the SDCC 2017 Home Team by joining the conversation! We want to hear from everyone, so let us know your thoughts about all the latest Marvel news coming out of Comic-Con International San Diego 2017! Whether it is from Marvel Comics, Marvel Studios Movies, Marvel TV, Marvel Animation, Marvel Netflix or anything else we want to know what you think about it all! So be sure to leave us a comment below and join us on social media @TheMarvelReport on Twitter and on Facebook using the hash tags #MarvelSDCC #SDCC2017 #TMRSDCC2017! Welcome to The Marvel Report San Diego Comic-Con 2017 Home Team, hope you survive the experience!